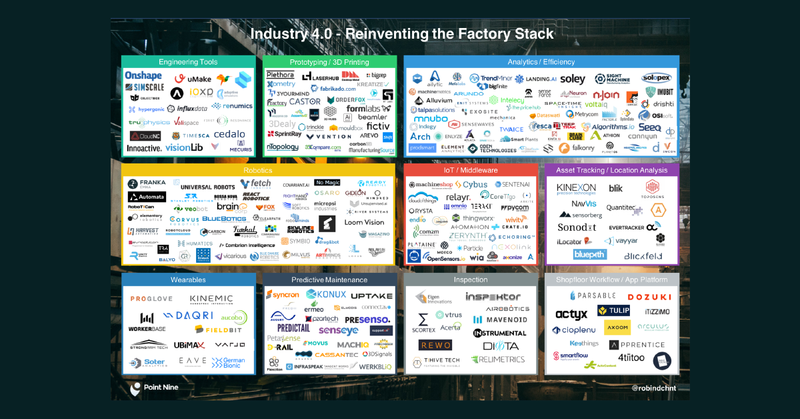 BOSTON, February 4th, 2019 – MachineMetrics, which equips factories and machine builders with the digital tools needed to increase productivity and win more business, today announced that its MachineMetrics Service platform has been selected as the winner of the “Smart Manufacturing Innovation of the Year” award from IoT Breakthrough, an independent organization that recognizes the top companies, technologies and products in the global Internet-of-Things (IoT) market today. 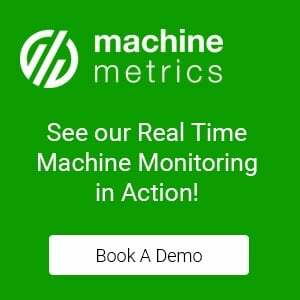 The company’s latest solution allows factory workers to share MachineMetrics’ data with their remote maintenance teams and makers of their equipment, and vice versa. 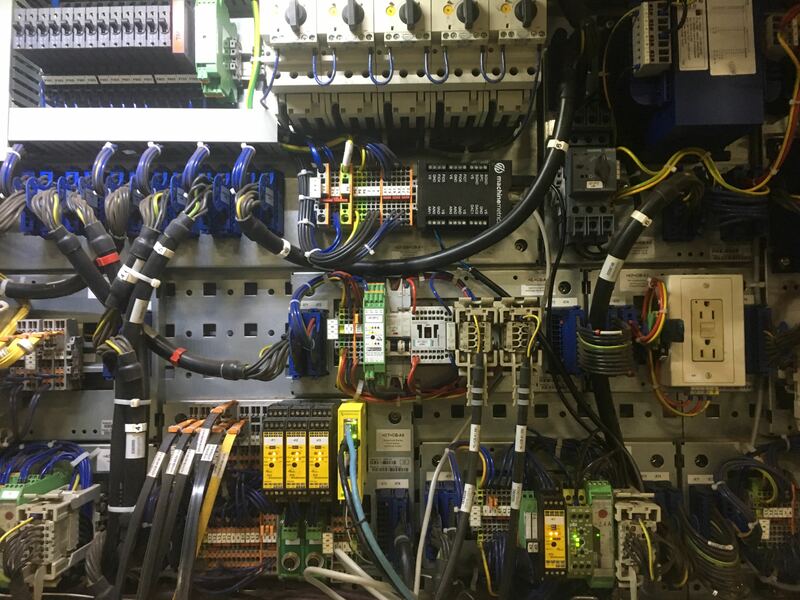 This enables service teams to identify problems through remote diagnosis, reduce onsite service visits by 10 to 20 percent, receive predictive maintenance alerts, and even gather feedback that could help fuel future machine design innovations. 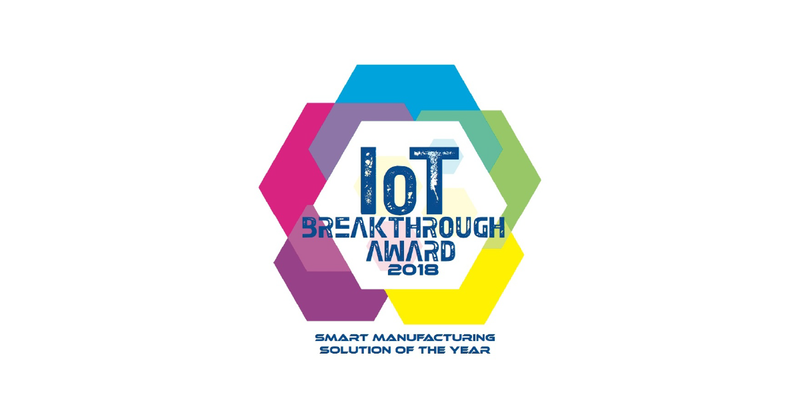 The mission of the IoT Breakthrough Awards program is to recognize the innovators, leaders and visionaries from around the globe in a range of IoT categories, including Industrial and Enterprise IoT, Smart City technology, Connected Home and Home Automation, Connected Car, and many more. 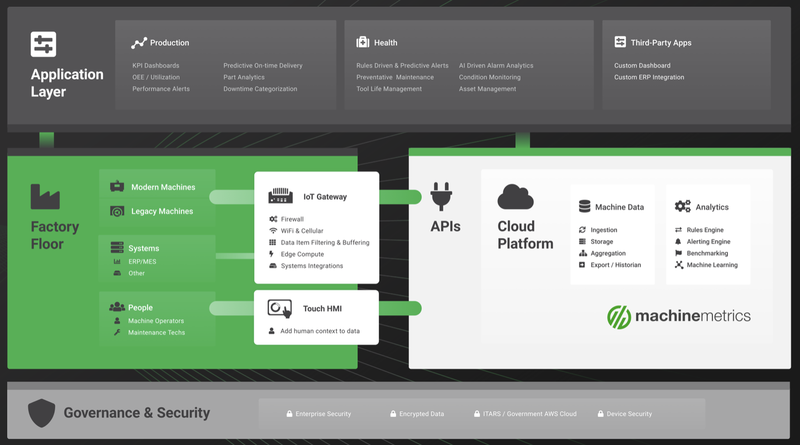 This year’s program attracted more than 3,500 nominations from companies all over the world. 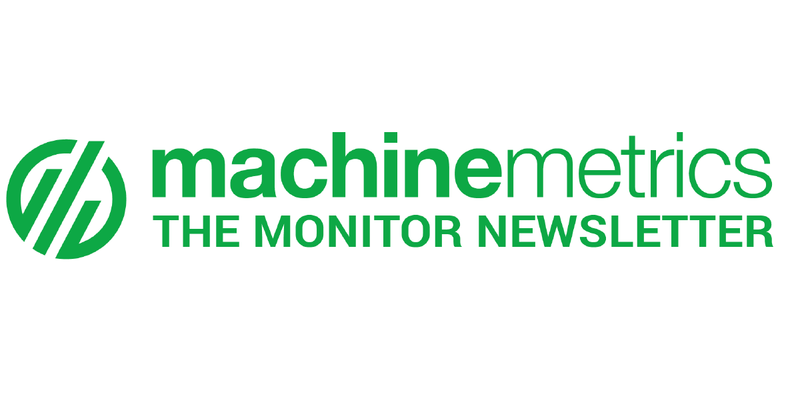 “We're honored to be listed amongst companies that have demonstrated a unique ability to change the world we live in for the better,” said Bill Bither, CEO at MachineMetrics. 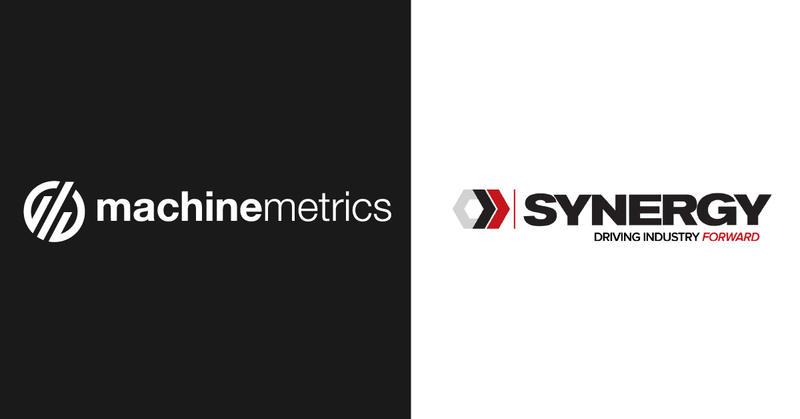 Right now, hundreds of manufacturers are using the MachineMetrics platform to measure and analyze the performance of thousands of machines across their global factories. 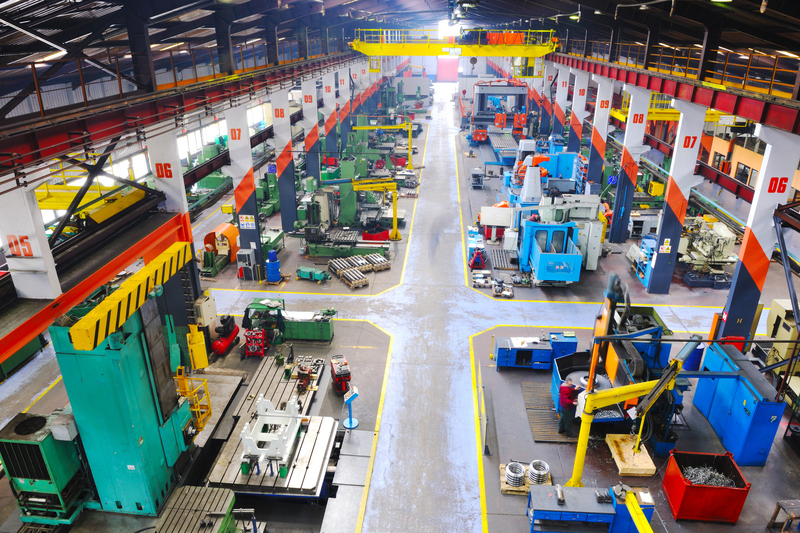 Their solutions are providing the necessary real-time visibility into production, automatically recommending ways to improve performance, warning shop floor workers of pending problems, even predicting maintenance events to reduce unplanned and costly outages. 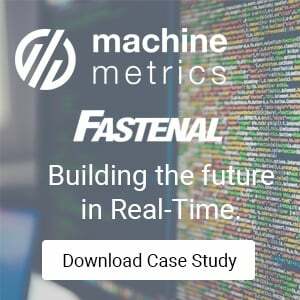 A unique ability to easily connect to any machine has allowed the MachineMetrics platform to quickly gain tremendous traction and aggregate what we believe is the most powerful global dataset of machine performance. 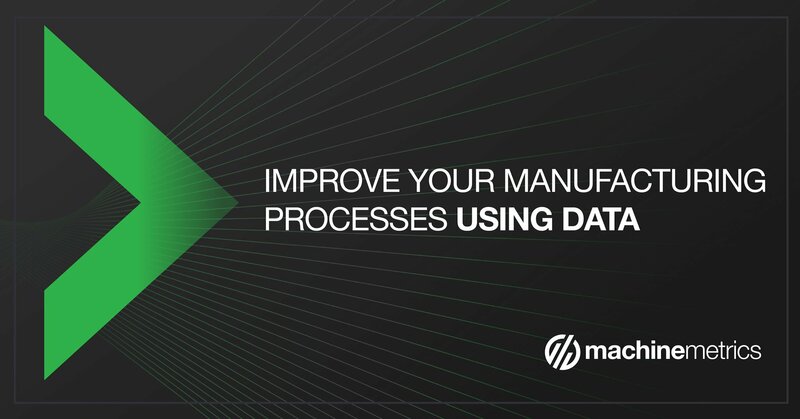 They are now using this data to provide the highest level of insight back to not just manufacturers, but the machine builders themselves. 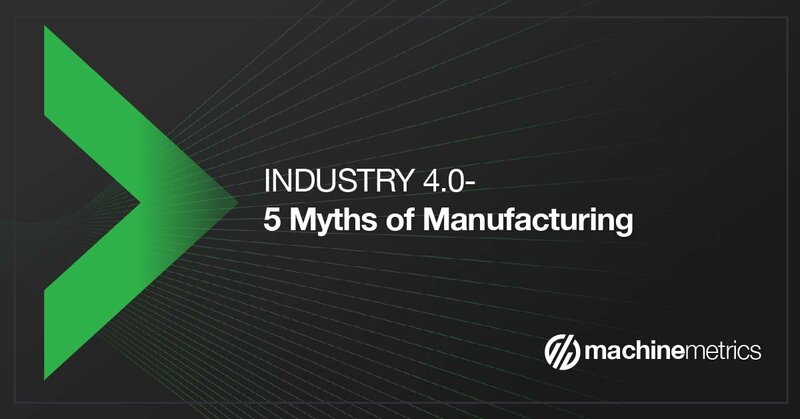 Manufacturing accounts for 16.6 percent of global GDP and is on the brink of a new digital age, often called the Fourth Industrial Revolution. 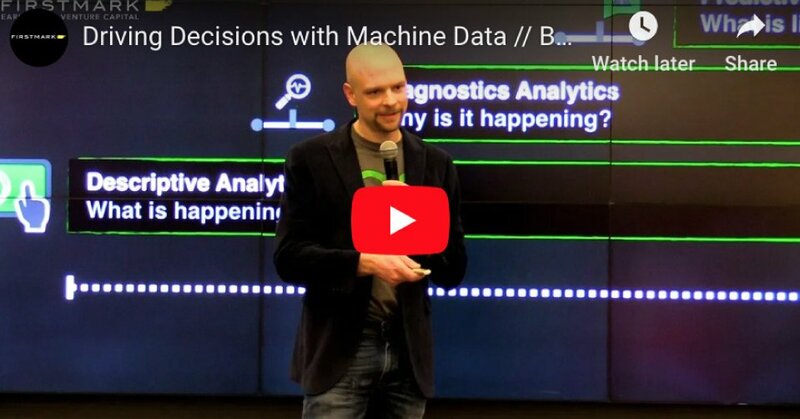 That revolution combines two advancements — predictive analytics and artificial intelligence — and applies them to physical objects (ie, your Nest thermostat), creating the Internet of Things. 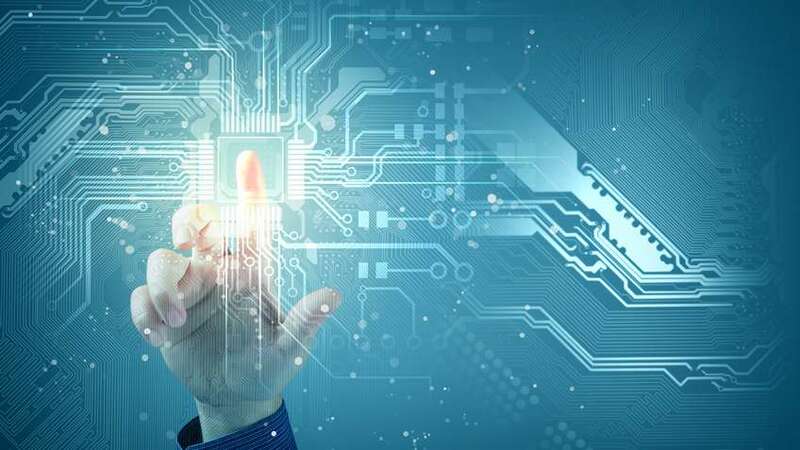 Only with this ability to send and receive data can humans, and one day the objects themselves, figure out how to slash waste and increase output.